The performance is outdated. 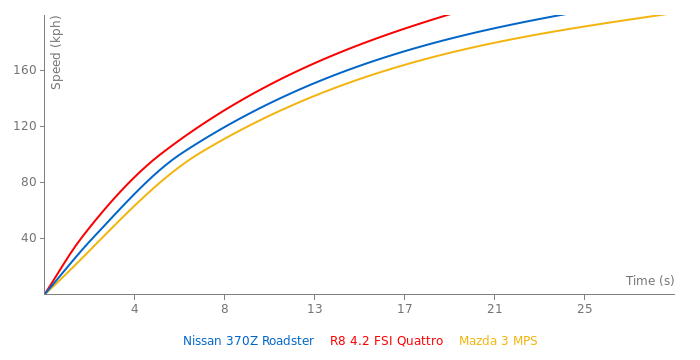 Motor Trend got 0-60 time of 4.9 seconds and 1/4 miles of 13.6 sec @ 102.9 mph. You need to update this car\'s profile. ahet are you talkin bout?? 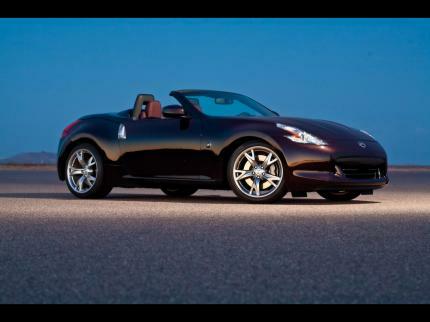 this is the best Z car Nissan has EVER made!! lol are they trying to make their cars uglier every generation? O, havent a clue what spam is either lol but i know it aint good! It's not the misspelling of a word that's doing the damage. It's the spam that bothers me. I am sure he has no problem in speaking basic english or at least to spell "better" correctly. He is doing this on purpose (to degrade and discredit this website) and I have no simpathy for such people. crni09 feel free to make comments but please try to keep them to somethimg that has a point or question. Spamming the website with pointless comments will result in a ban. I think it's totally BEATHER! my bad, you can delete!